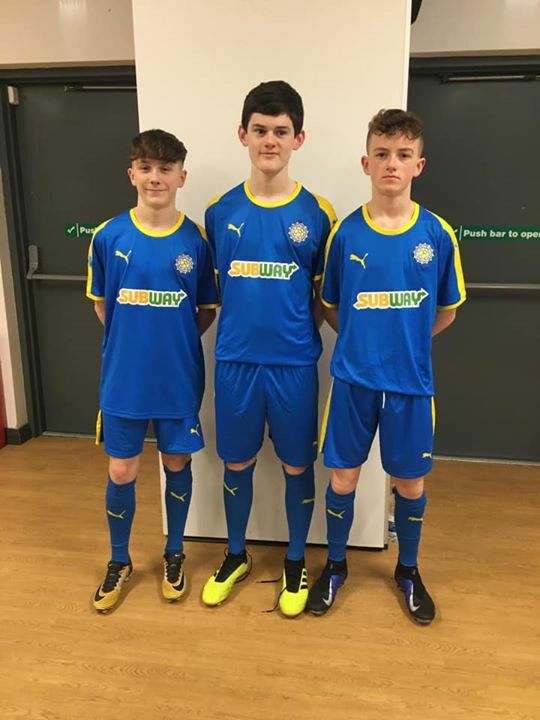 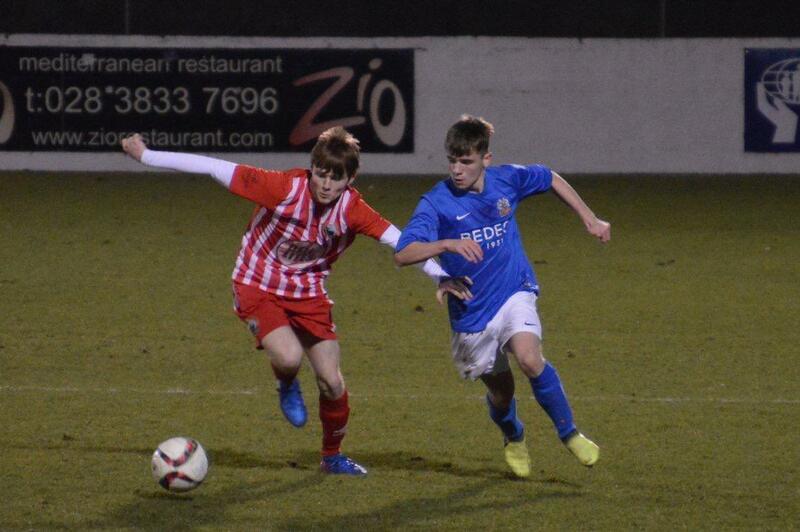 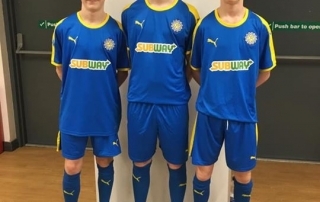 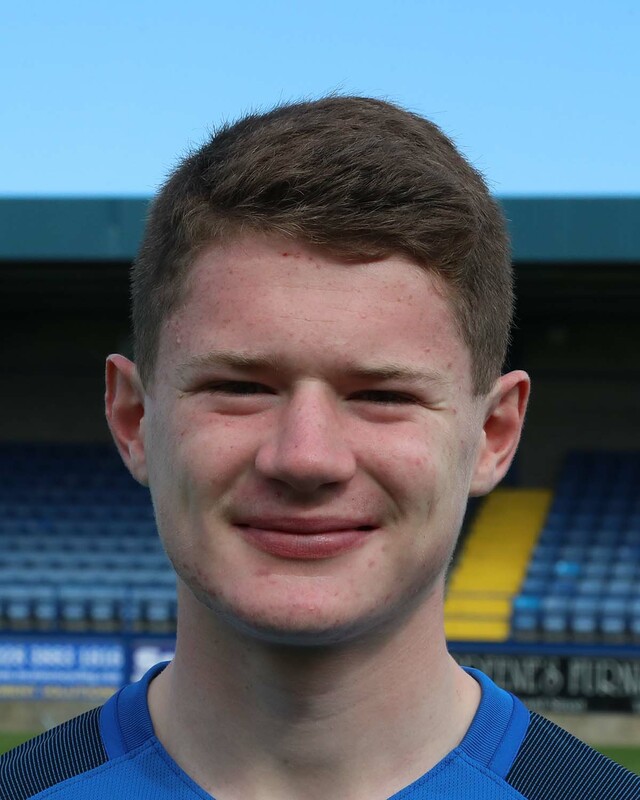 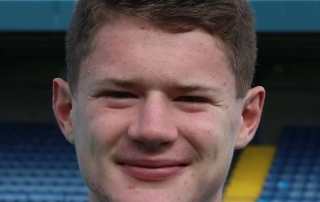 Congratulations to Paddy Burns, currently on loan with Knockbreda FC, who has been selected as Captain of the NI Under-18 Schoolboys who are in Jersey this week. 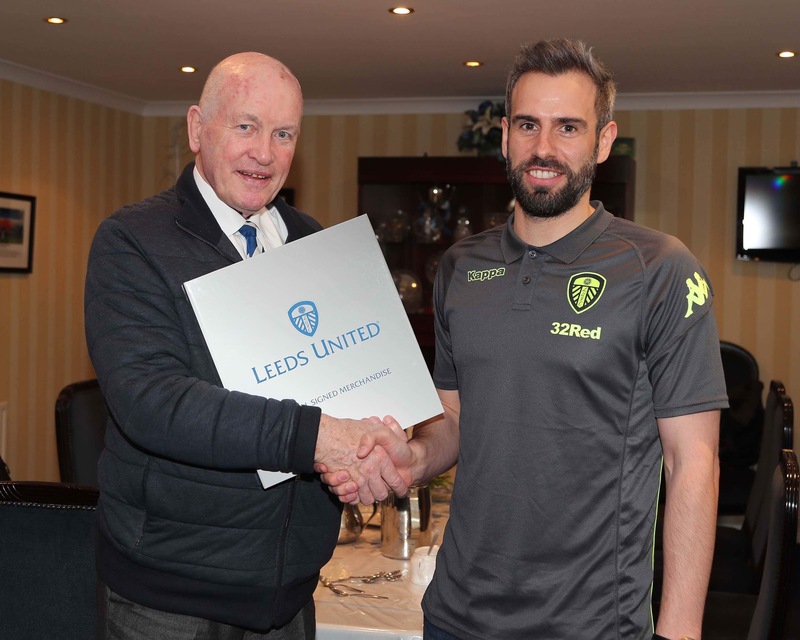 The local lads will play against the Jersey U-18 and U-21 teams in preparation for next month's Centenary Shield campaign. 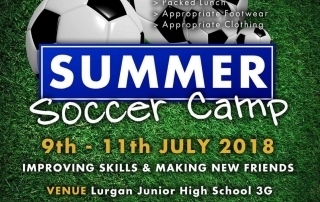 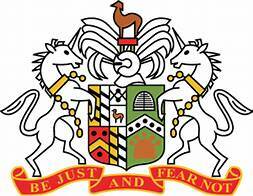 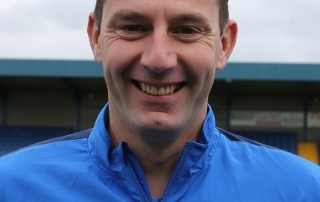 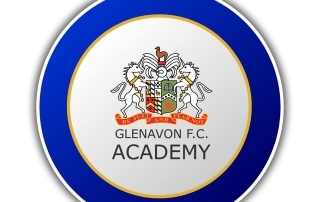 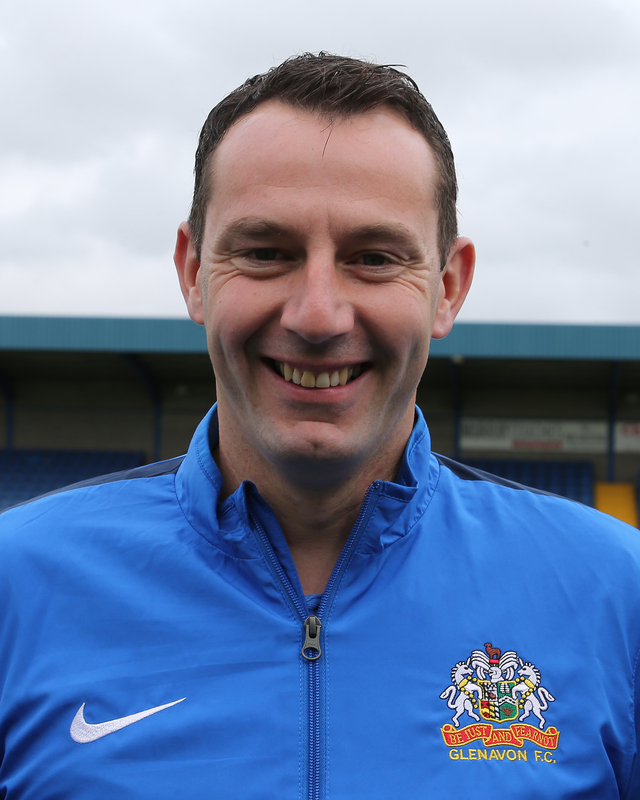 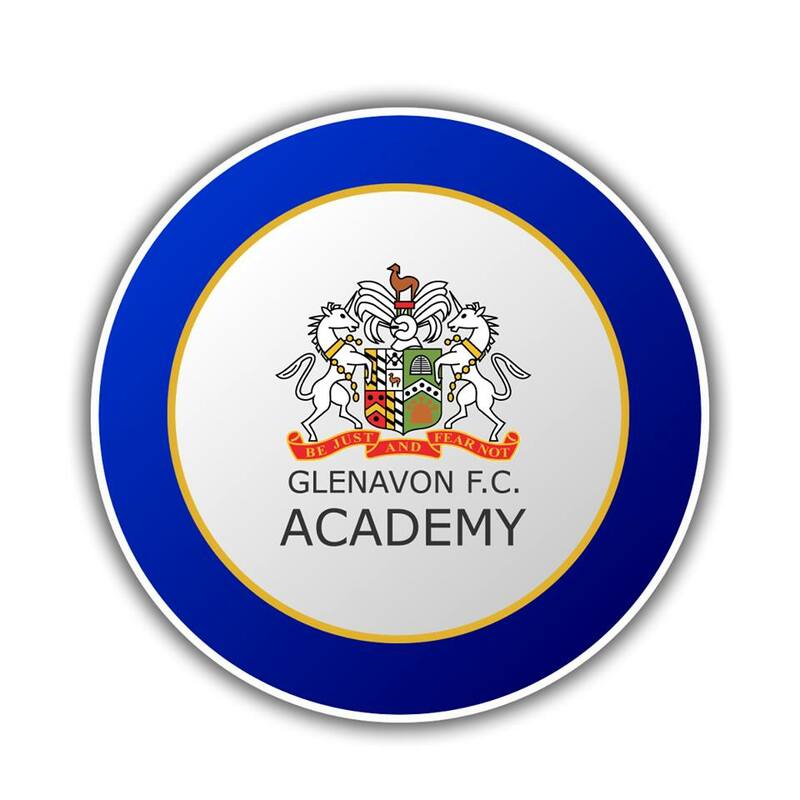 Glenavon Academy's Soccer Summer Camp will be held at Lurgan Junior High from July 9th-11th. 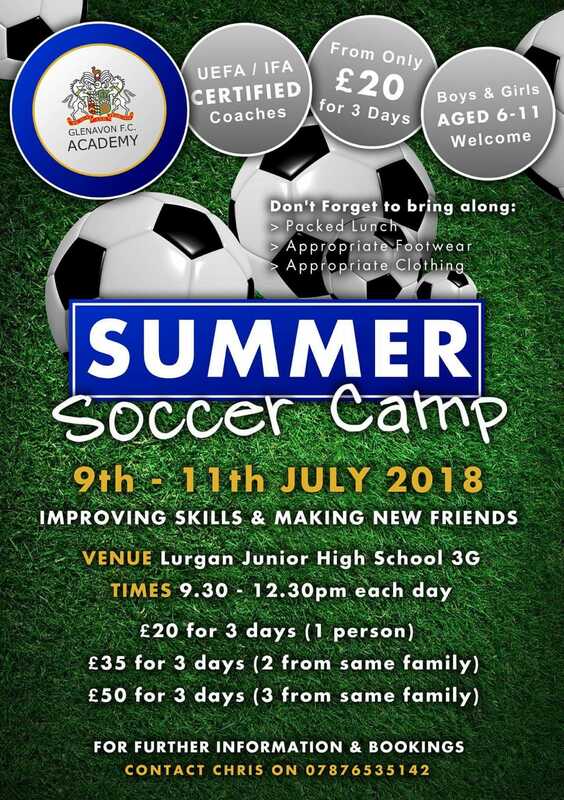 For further information and bookings contact Chris on 07876535142.